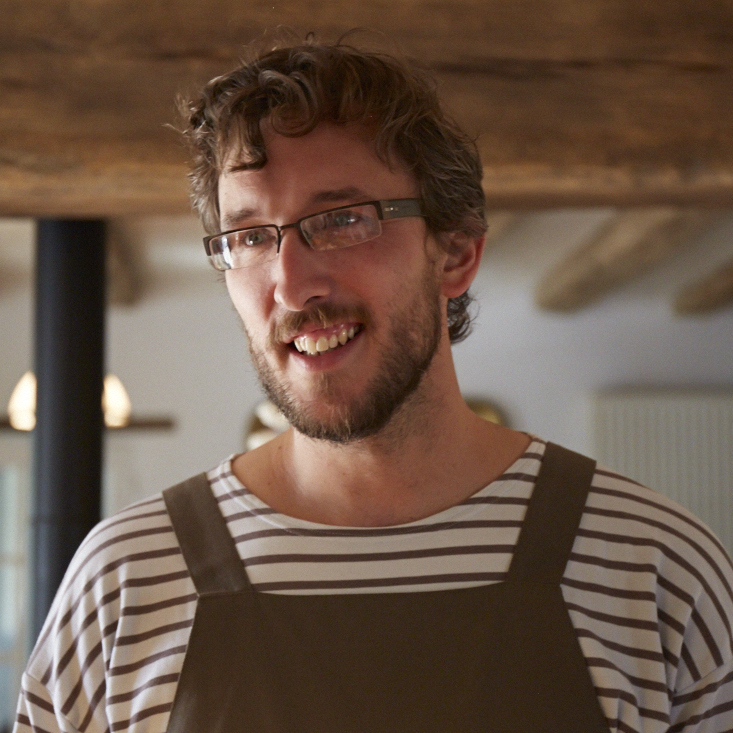 In this episode of the Paris Paysanne Podcast we talk with Guillaume Mignard about the cooking and life skills school he co-created, La Grange aux Savoir-Faire. After being inspired by initiatives such as Italy’s agriturismo movement and River Cottage in the UK, Guillaume Mignard and his partner Julie Hauwuy created La Grange aux Savoir-Faire. Located in Vallières-les-Grandes in the Loir et Cher region of France, this cooking school brings artisans and students together with a focus on life long learning and skill building. Thanks so much to Guillaume for sharing the philosophy and offerings of La Grange aux Savoir-Faire with us on this episode! Thanks also to World Radio Paris for welcoming us into their family! Check out their list of local shows to find more great France based English language radio programs. Thanks as always to Ben Nerot, who wrote and performed the podcast's theme song and who also made me coffee this morning. And thanks to you for listening! Be sure to tune in next time to the Paris Paysanne Podcast! Planning a trip to Paris? Navigate the city's markets, restaurants, wines shops, cafés, beer bars, and more with the help of My Paris Market Cookbook. In addition to tips on how to make the most out of your trip to Paris, the book has classic French recipes that you can make at home to relive the memories of your time in France! Get your copy now!